Car Loans Toronto | How Do You Figure Out How Much Your Car Loan Payments Are? If you’re good at budgeting, you’ll want to figure out how much you’ll be paying for a car each month before even trying to get car loans in Toronto. After all, a car is a big investment and responsibility. You will quickly learn there are several factors which combine to help you calculate how much a monthly car loan repayment will be. These are items you might not consider otherwise, making this guide extremely helpful. Even with all this information, calculating the monthly payment amount is pretty tricky. This guide will help with that as well, so you can avoid the advanced math that would otherwise be necessary. As you’re looking for car loans in Toronto, the process of getting qualified can be quite stressful. While you might not want to think about what’s next, the reality is understanding any offers you get for a loan is essential. Financing a car is a big commitment. The last thing you want to do is agree to something which you can’t fulfill. By understanding how to calculate monthly car loan repayments, you’ll know exactly what you’re signing up to do. Before you can calculate monthly loan repayments, you first must understand the different components of the loan. Each of these pieces play a factor in determining how much you’ll be paying each month, so gathering the following info is essential. It might seem like a part of a car loan, but your down payment does matter. Putting down nothing means you’re financing the entire purchase price of the car, plus any fees. If you gather up a significant down payment, the amount you need to finance goes down accordingly. In general, it’s a good idea to do as large of a down payment as possible. Many finance experts will recommend saving up at least 20 percent of the purchase price. A big down payment will actually help reduce how much you need to pay each month on the loan. Maybe you don’t have much money saved up before looking at car loans in Toronto. That can be frustrating, but you might be driving a car which you want to trade in or sell to get the new car. If you have equity in that car, you can apply that to the new loan. Equity is when the car is worth more than you owe on the loan. 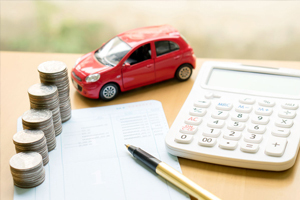 A car you’ve paid off could have considerable equity, depending on its age and condition, but a financed car might still have enough equity to help you put down a good amount of money on the new loan. amount. The shorter the term the higher the monthly payments. On the flip side, a longer term means lower monthly payments. How much you’re financing is also a key part of any loan. This isn’t necessarily the total purchase price of the car, unless you’re skipping a down payment. Naturally, the greater the amount of money you’re borrowing, the larger the monthly payment amount. That means the smaller the loan amount, the lower the monthly payments. Finally, there’s the interest rate. This is one of the more interesting parts of car loans in Toronto, because there are many factors which affect it. If you know only one thing about the interest rate for a loan, it is determined by how confident the lender is that you won’t default on the loan. One of the bigger factors is your credit history and score. 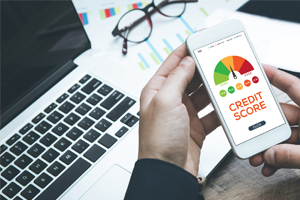 The credit bureaus collect information on current and past loans, late payments, missed payments, collection actions, total amount you’re borrowing, how much you use revolving lines like credit cards, etc. Your debt-to-income ratio is taken into consideration quite heavily when lenders start calculating the interest rate on a car loan. If your income is high and total debts are low, you’re considered less of a risk. That means you’re more likely to get a lower interest rate. When your debts are high relative to your income, lenders figure you can more easily get in a bind, which could mean late or missed payments. The interest rate is positively affected by a larger down payment. Lenders figure you’re less likely to risk losing such an investment in a vehicle versus if you put very little or nothing down up front. Lenders also take the car you’re financing into consideration. A newer car that’s been driven less should help lower the interest rate by a measurable amount, especially versus an old car. The reasoning is that the newer car will last longer before needing big repairs. When you don’t have enough to pay for a big repair on your car and the monthly payment, the result can be a missed payment. You also need to know the type of loan before you can calculate monthly payments. Most car loans in Toronto and other parts of Canada are amortizing loans, which means you pay down the balance of the loan for a set period of time. 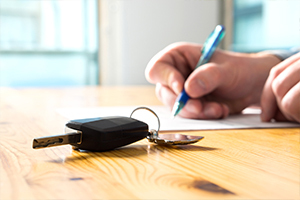 Sometimes an auto loan has a balloon payment, or a large payoff due at the end of the loan. Obviously, the details of the loan structure are necessary to get the right calculation for monthly repayments. Since it’s the most common type of auto loan, you can run a fairly complex equation to figure out what your monthly loan payments will be. It’s something you don’t want to do by hand, and you don’t have to. 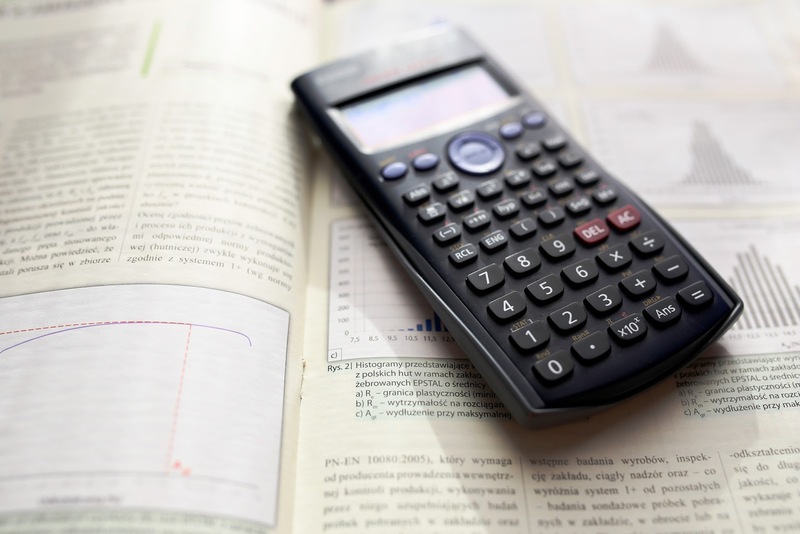 While there are physical calculators which will run all the numbers for you, the internet has provided even simpler and more convenient tools for everyone. Auto Loan Solutions has a handy car loan payment calculator tool to help you out. You just type in a few numbers like the price of the car, your trade-in value and down payment, the estimated interest rate, and the term of the loan in months. Not only do you get the monthly payment amount for your auto loan, it breaks things down further. You’ll see the total amount you would pay if you were to use the entire loan term to pay off the balance, plus how much of that goes to interest. 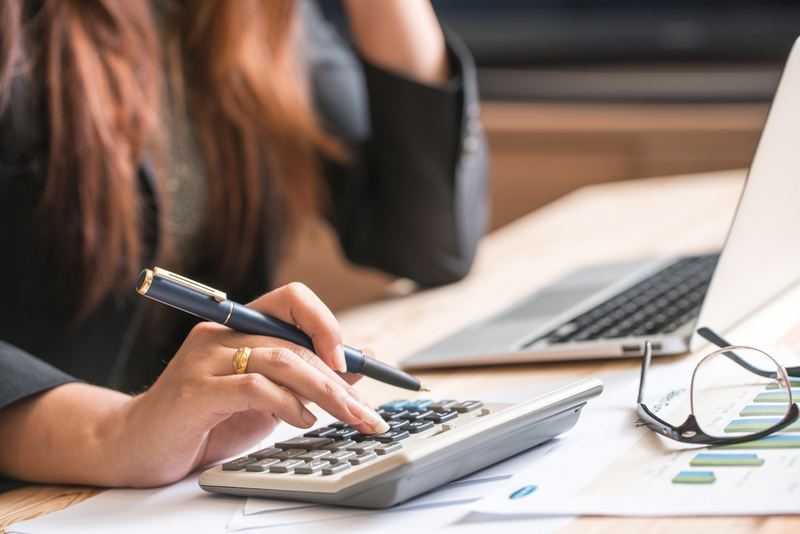 These auto loan calculators are easy to find and use, but you need to know the other information first. 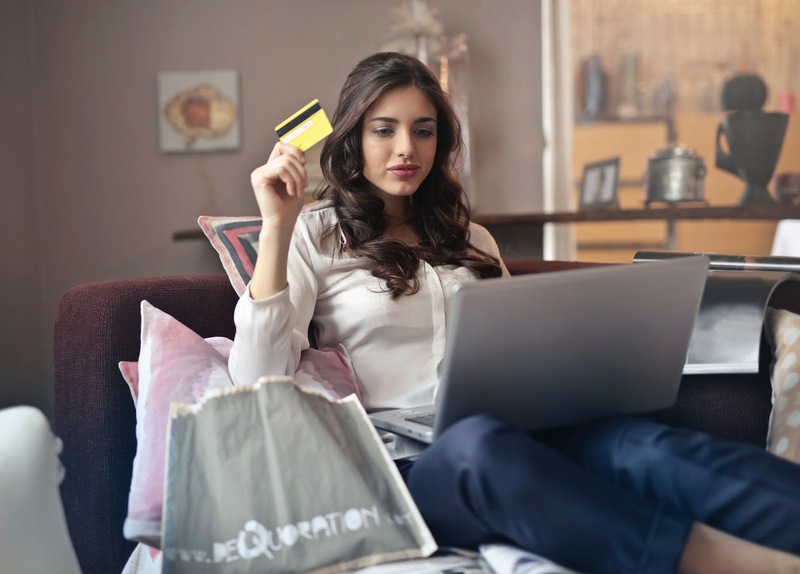 Armed with that knowledge, you can get a pretty good idea of what kind of payments to expect, and even run different scenarios by changing the loan amount. 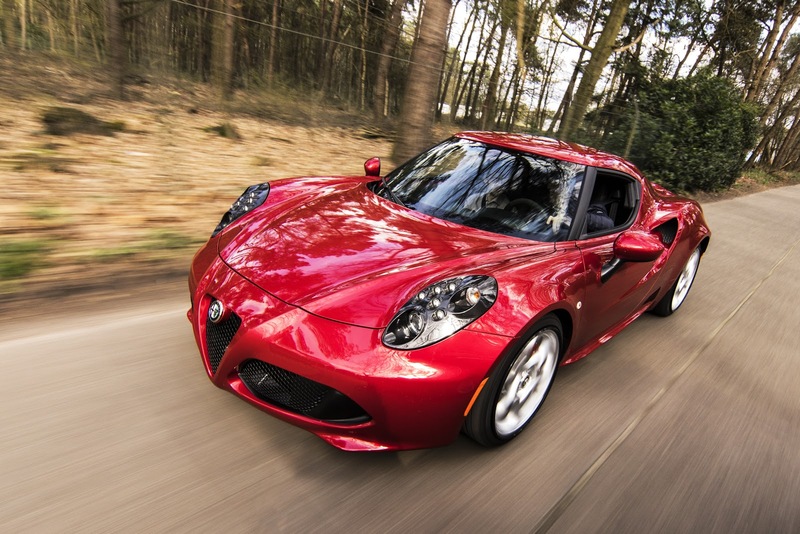 This way, you’ll be looking for car loans in Toronto with a better idea of what you’re doing.